Introduction: The presence of normal testes bilaterally plays an important role in the normal psychological development of young males. Absence of an intrascrotal testis can be found in adolescents/teens caused by agenesis, failure of normal testicular descent, or surgical removal following trauma, torsion, infection and testicular cancers. Testicular prosthesis insertion (TPI) may be offered for cosmetic or psychological purposes to such patients. We retrospectively reviewed our series of young males who had undergone testicular prosthesis insertion. 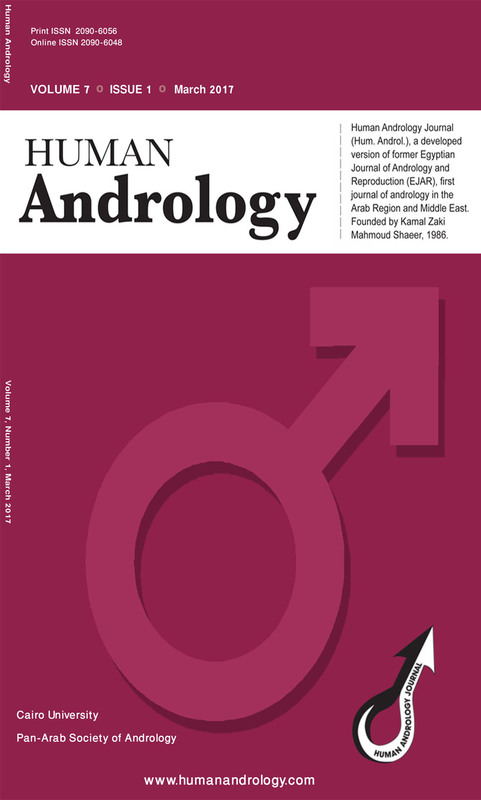 Materials & Methods: This retrospective study was based on a cohort of adolescent/teen males who underwent insertion of testicular prosthesis (TPI) at our hospital. Data on the age, indication, pre-operative history, size of prosthesis, operative details, and post-operative complications were extracted from case records and OPD (Out Patient Department) cards. Results: In all a total of 27 adolescents/teens underwent insertion of testicular prosthesis. The “wink” incision (supra-scrotal) was used for placement of prosthesis in 18 (66.6%) patients. and the inguinal incision in 9 (33.3%). Extra small sized saline filled prosthesis was used in 6 patients, small size in 19 patients and medium sized in 2 patients. 85.18% felt that it would have been better if the implant was offered at the time of the initial surgery. Twenty five (92.5%) patients thought that having the appearance of two testes in the scrotum was important to them. The results of the questionnaire showed that 81.4% (22) of those who received a prosthesis felt they had an excellent or good result. Conclusions: Testicular prostheses insertion is technically a simple procedure using either a supra-scrotal or inguinal incision and is associated with low complication rates. Adolescents/teens would like the procedure to be offered at the time of orchidectomy. Most ±patients felt they had an excellent or good result.